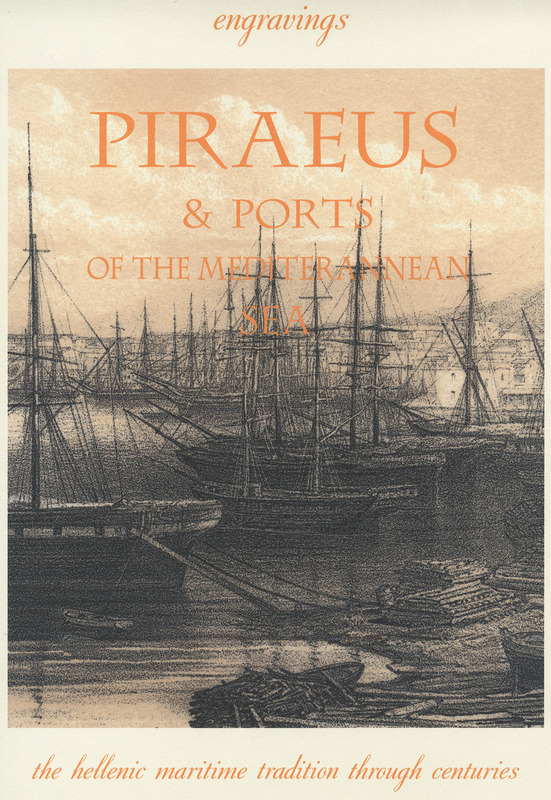 Engravings: Piraeus & Ports of the Mediterranean Sea. The Hellenic Maritime tradition through centuries, Athens, Eurodimension, 2000. Piraeus and Ports of the Mediterranean Sea. The hellenic maritime Tradition through Centuries-Engravings, Athens, Eurodimension, 2000.